Picture Window Books, 9781515827320, 32pp. Every explorer needs a map Baba encourages Yasmin to make one of her own. 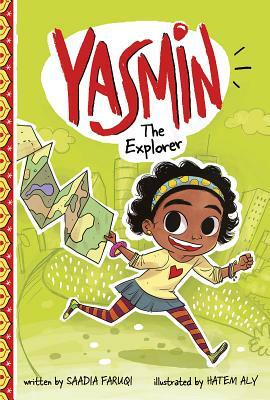 But when Yasmin loses sight of Mama at the farmer's market, can her map bring them back together? The Capstone Interactive edition comes with simultaneous access for every student in your school and includes read aloud audio recorded by professional voice over artists.